Down to a half-dozen in Day 2 of @WPT Rolling Thunder Event 1 - $1,100 with $100,000 Guarantee - and Wilton Alejandro has about 30 percent of all the chips in play. 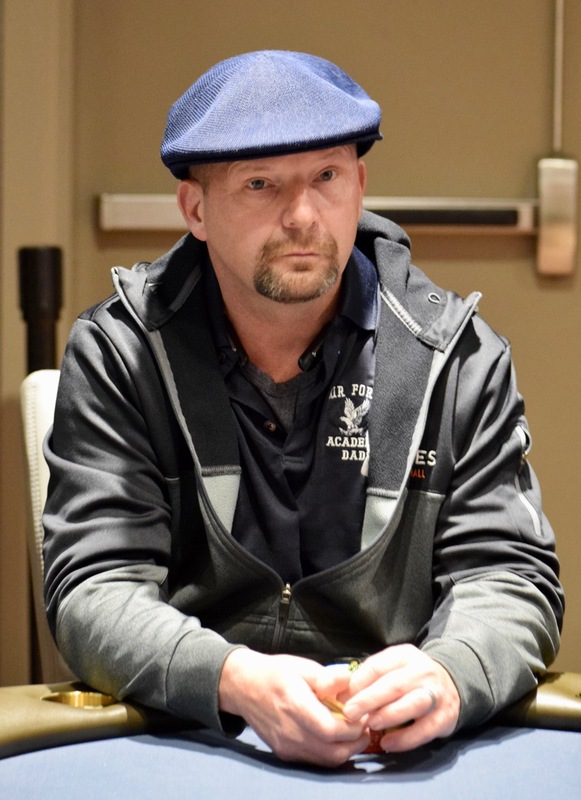 John Duckworth missed his quads, but he's chipped up to 565,000. Here's chipcounts for the final six, aiming for the $48,650 up top.